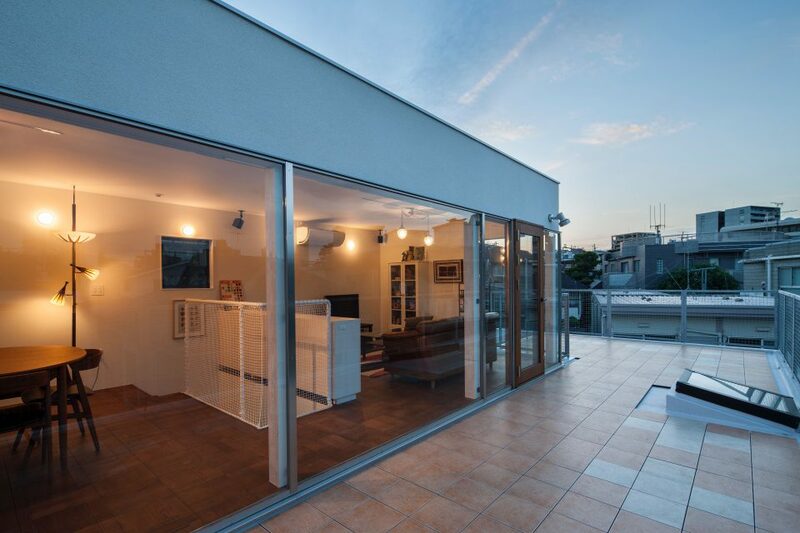 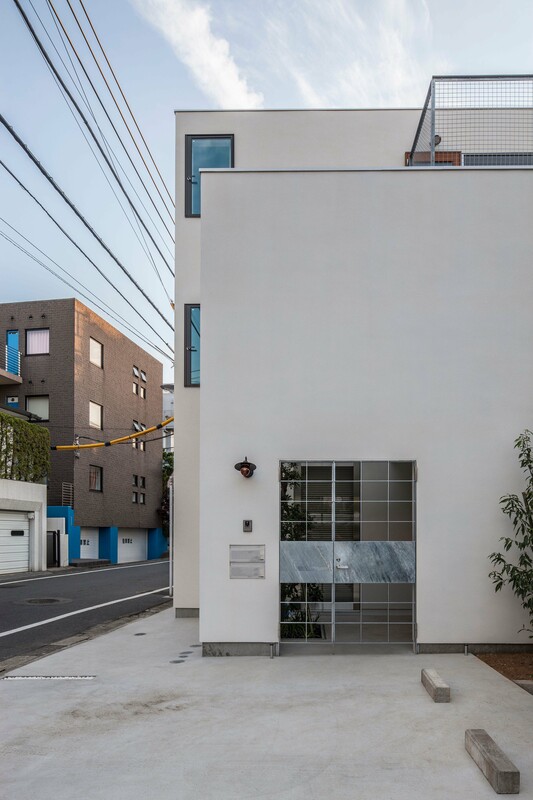 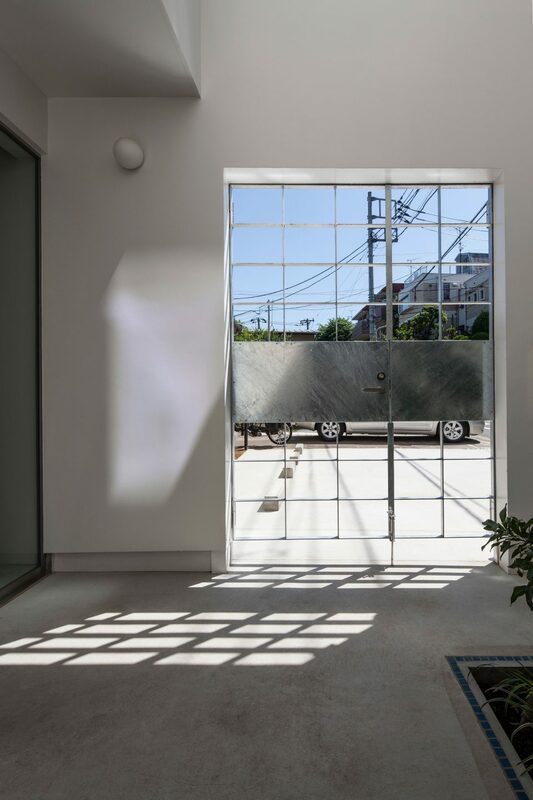 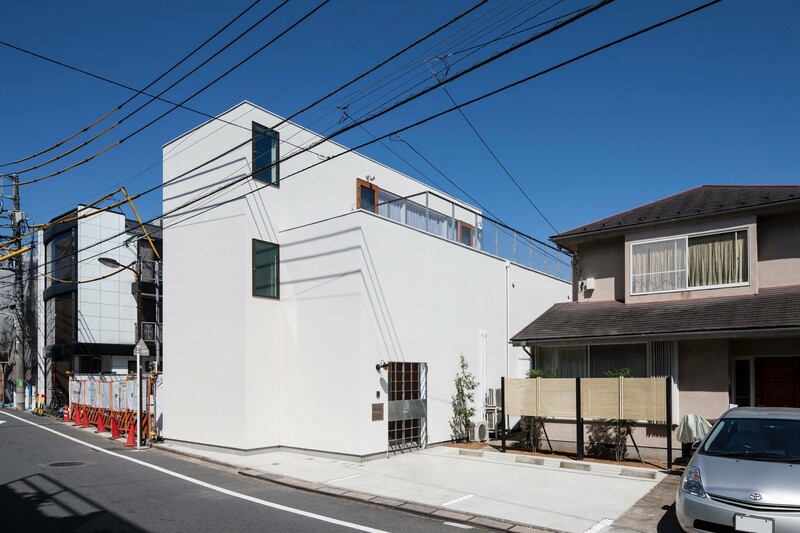 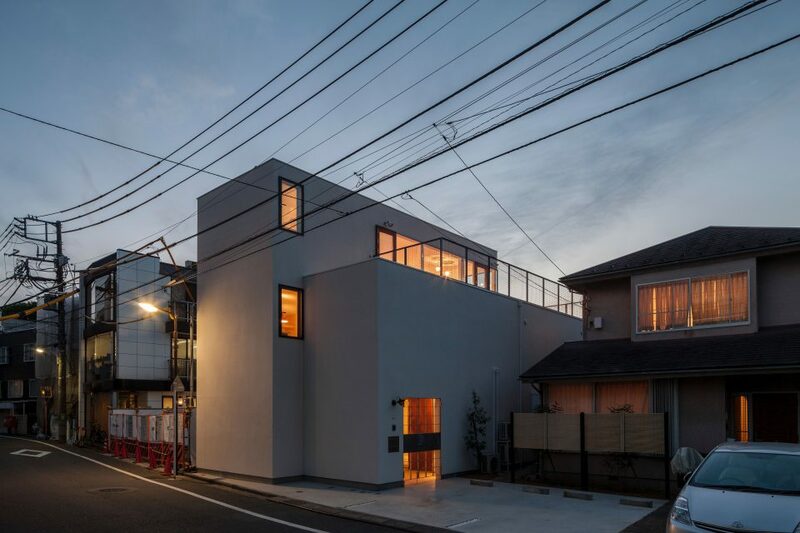 It is a case of a two-family house built in a residential area in Tokyo. 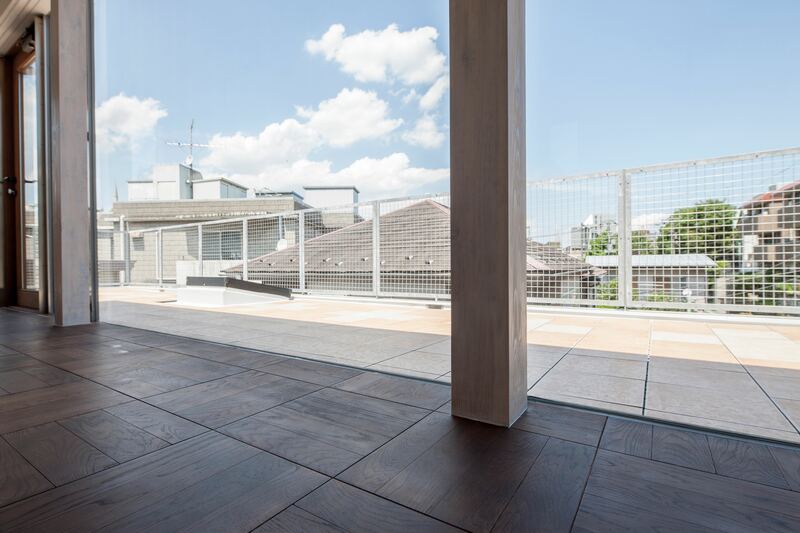 The 3rd floor LDK floor and the roof terrace are flat, coupled with the wide open glass surface, an open space with a sense of unity between the inner space and the outer space is produced. 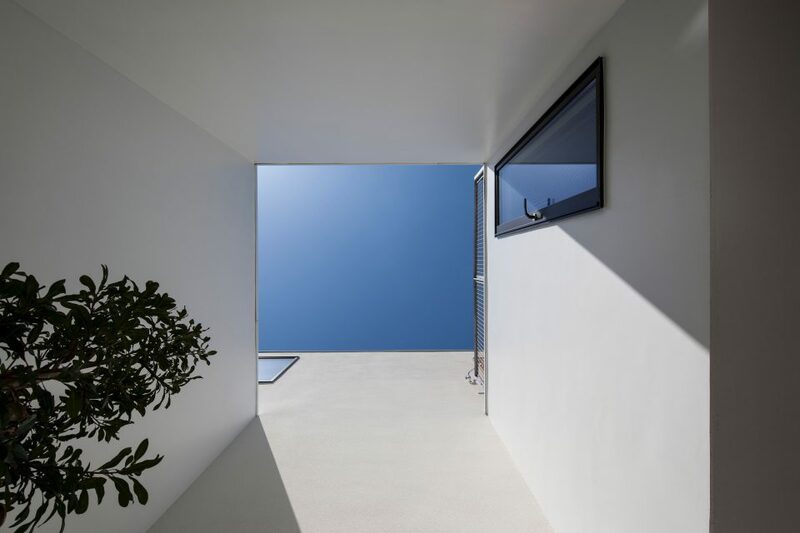 In addition, a large void is realized by providing high bearing-force horizontal structural surface. It is possible to plan wide opening and void with only Stroog basic connector Node.HSS, Node.Column, Node.Fastener.